With the high costs of buying a house and lot, many people are considering condos as better options for their long-term residences. Most of the joy that comes from living in a condo lies in what the city around it can offer. One of the best things about living in Manila is that everything you need is within reach. The capital has all the convenience store and groceries where you can get supplies. You even have many different malls where you can shop to your heart’s content. Perhaps, the biggest draw of living in Manila with regard to convenience is Divisoria. This haven for the most affordable of nearly anything that you could ever need will let you find some great deals. Another great thing about living in Manila is that you get to enjoy a premier partying experience in Malate, one of the most popular destinations in the Philippines. While that’s one of the country’s biggest party venues, many others pop up every day. Manila is also the hub for many great events and activities, which is why there’s always something to do to stay entertained. Additionally, Manila is home to many cultural events, as well as theater acts for those who prefer live entertainment. On top of all that, you can count on Manila providing you with the best care that money can buy. Other than the premiere Philippine General Hospital, there are many other health care options that make a Manila condo for sale a great investment. It’s not just modern medicine that’s well represented; you also have traditional medicine options for those who prefer taking a more natural approach to things. Of course, you also have dispensaries and pharmacies to count on for all your medical needs. 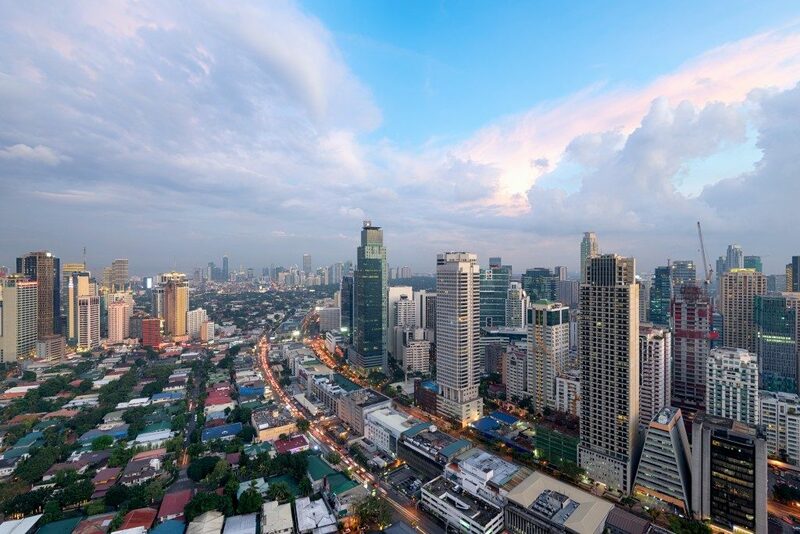 Manila is also a very central city—connecting you to others in its surroundings, as well as providing a transportation hub to some of the more famous tourist spots in the country. The capital is a gateway to any journey to the mountainous North, as well as the diverse South. That means living there provides you with access to anywhere else in the Philippines that you might want to visit, be it by land, sea, or air. It’s also easy to get around Manila by just riding jeepneys and buses. Finally, you have world-class educational institutions in Manila where you can send your kid. You’re spoilt for choice when it comes to educational options. The city hosts many other schools and learning centers that offer education for every interest under the sun. If you want luxury and comfortable living, a condo unit is among your best options. If you want to live in an area surrounded by everything you will ever need, then a condo in Manila is even better. These are just a few of the many benefits of living in the capital—there’s much more to discover once you move in.